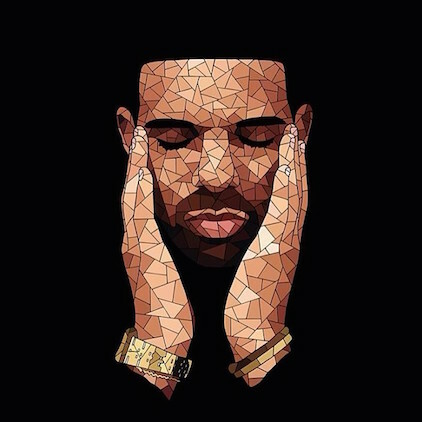 French artist Shaz (@shazart) creates mosaic art that’s reminiscent of a multifaceted diamond; how ironic is it then that he did a Drake piece using the same aesthetic more than a year ago? Clairvoyant, much? If you have an affinity for complexity, you’ll love his illustrations of Kanye, Pharrell, Action Bronson and Kendrick Lamar featured below.